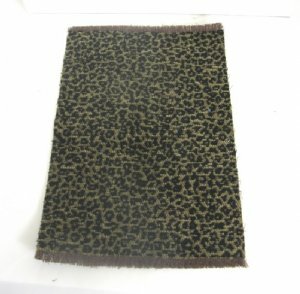 Velour plush lepoard pattern area rug. Approximately 8" x 5 1/2. 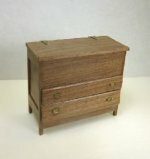 Hand crafted in the U.S.